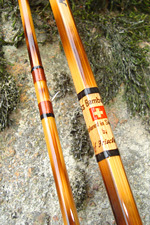 Swiss Bamboo Rods is an association of Swiss Bamboo rod makers. 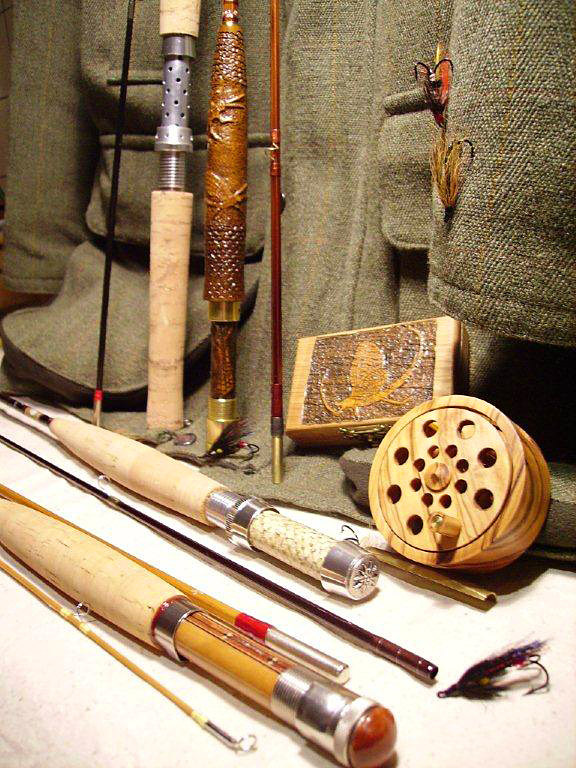 Every rod is unique and handcrafted by Swiss Rodmakers, which therefore will sell only a few per year. But they can stand with their name for their products. 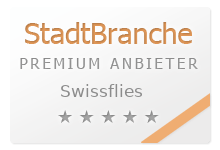 When you buy one of the Swiss Bamboo rods, it is for a lifetime. The rodmaker will always be ready to give you advice or repair your rod, whenever necessary. The rods shown there are just examples of what can be done. Every rodmaker has his own stile, but whatever you like- they can make you any rod you' ve been dreaming of or will even repair your grandfather's splitcane rod. 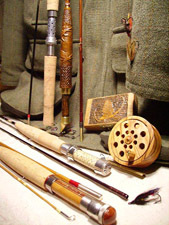 The association owns or has access to many private and public waters for flyfishing in Switzerland. You're welcome to use their guiding services and to test their rods. Stefan Grau führt seit 1994 das Atelier Edelweiss in Bern. Bau gespliesster Fliegen-, Spinn- und Hegenenruten, sowie individuelle Rutenanfertigungen aus hochwertigen Kohlefaserblanks. Kunstvolle Schnitzereien, Spezialanfertigungen. Daneben aktiv als Fliegenfischer-Guide im Berner Oberland.